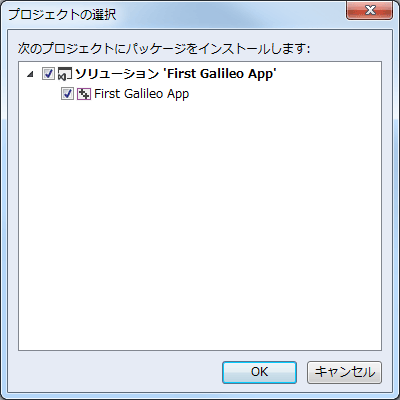 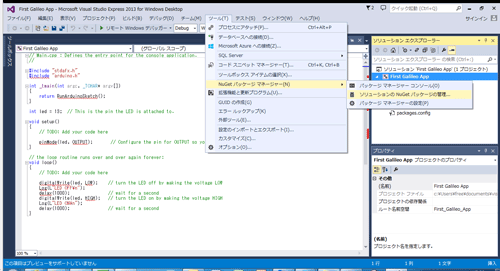 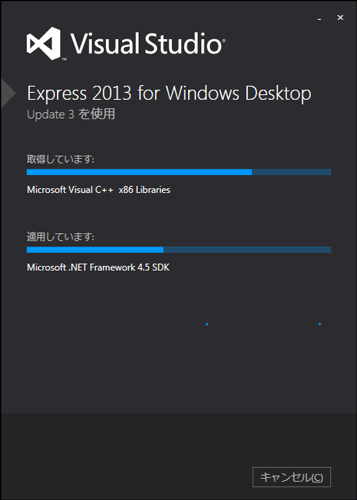 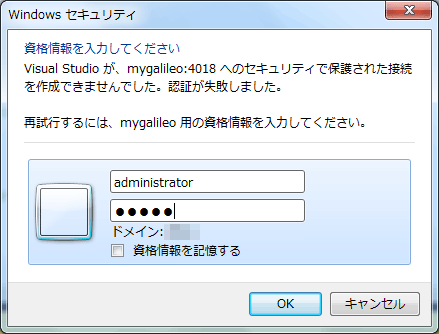 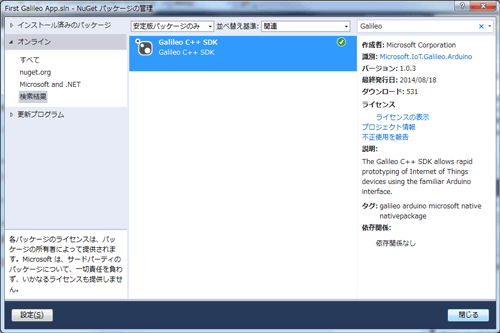 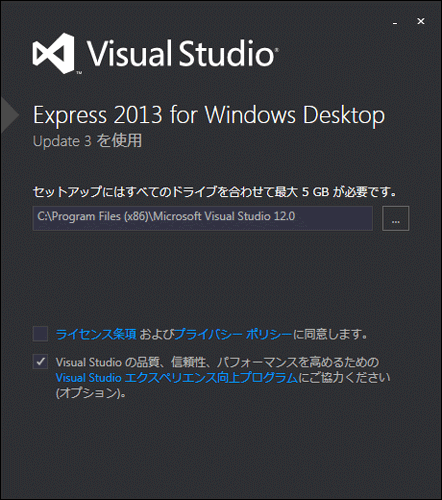 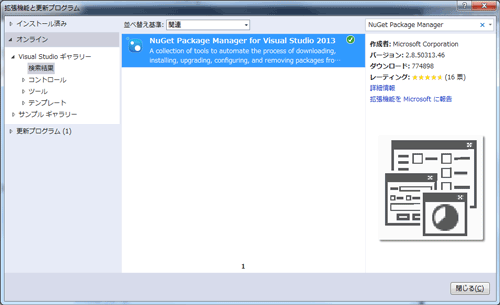 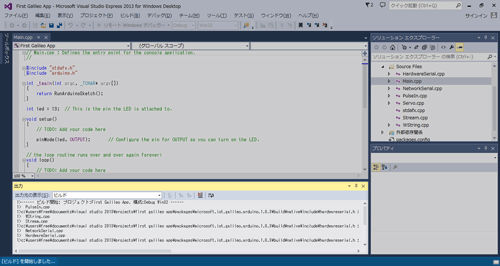 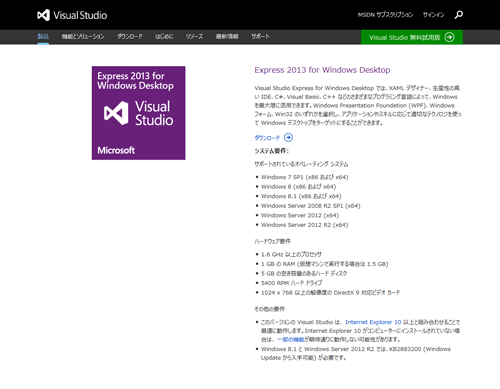 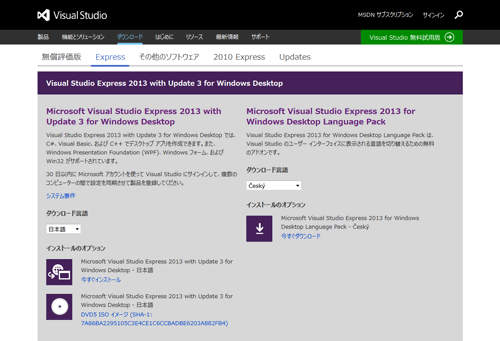 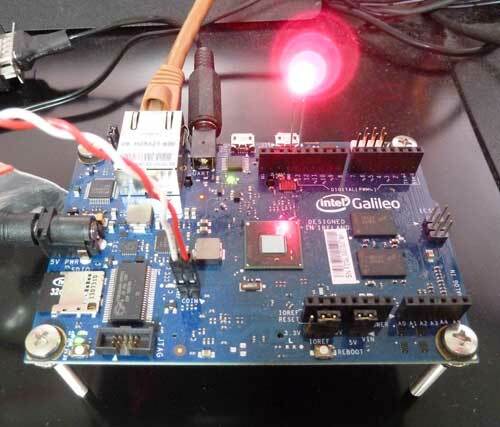 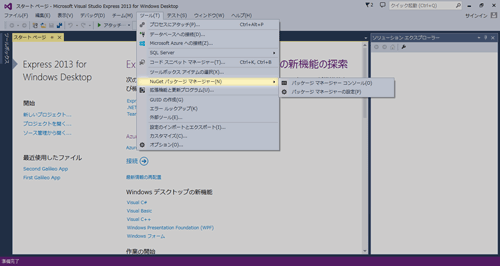 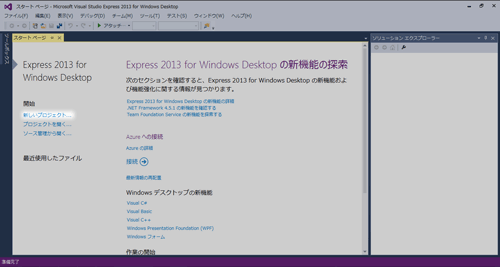 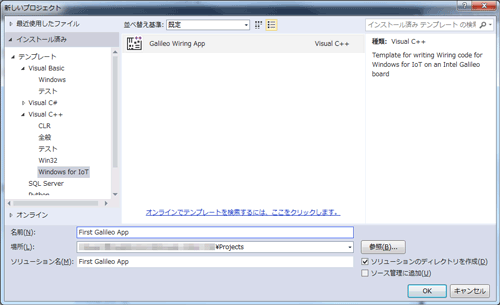 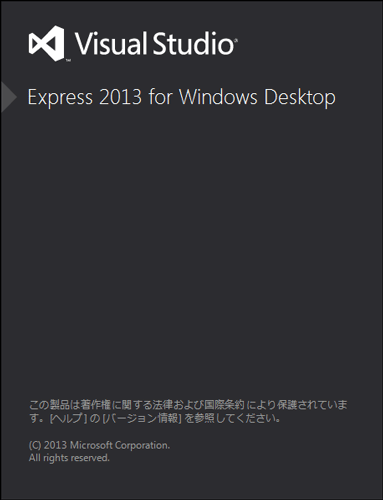 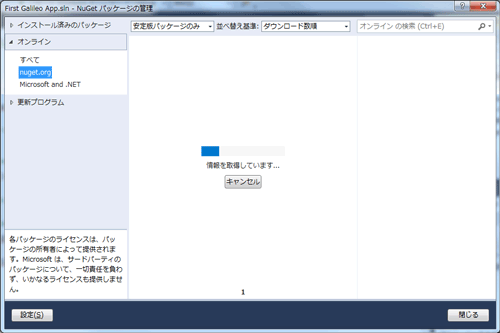 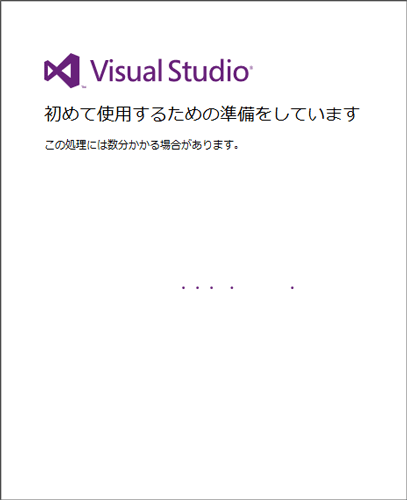 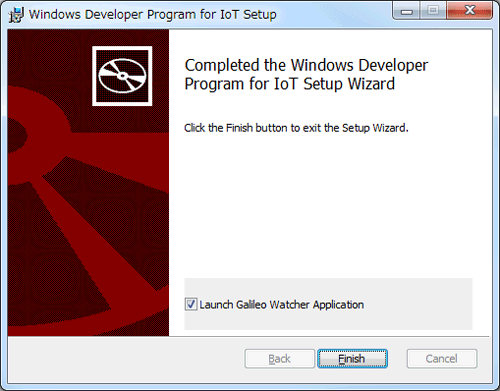 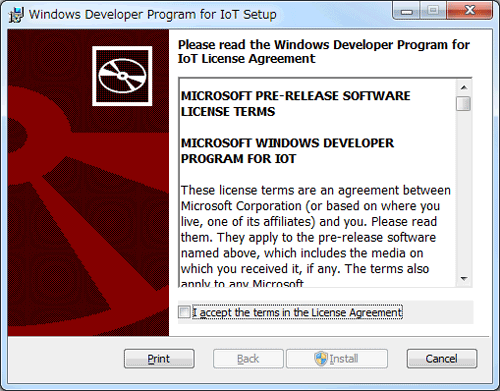 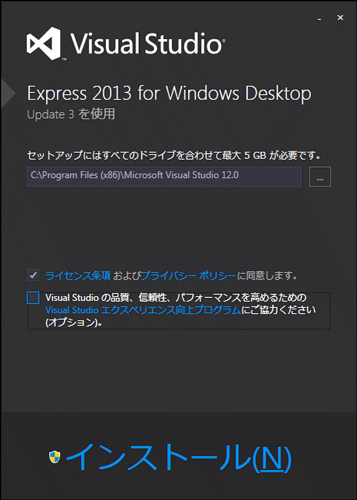 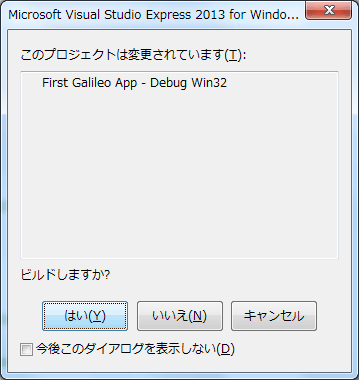 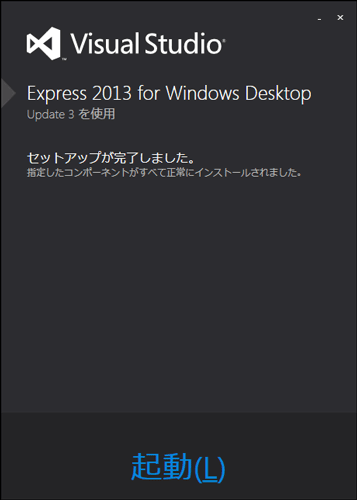 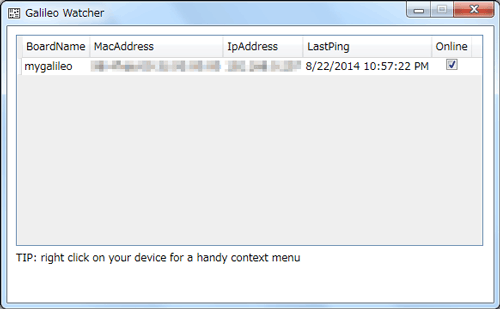 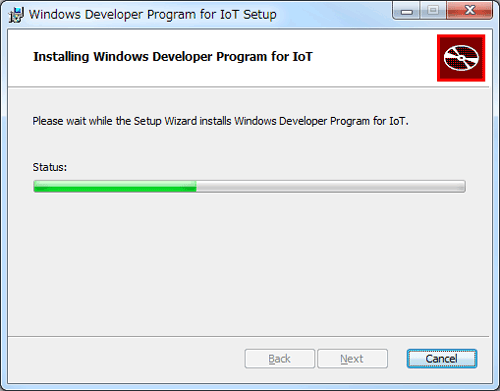 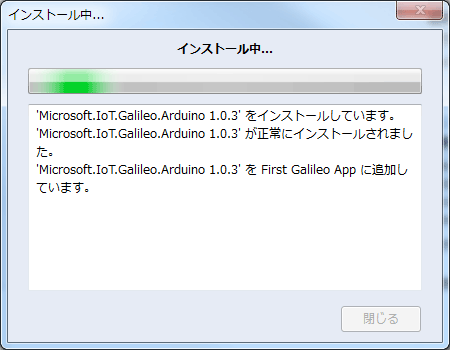 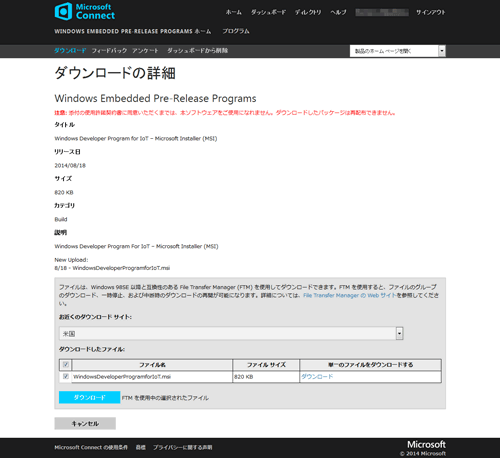 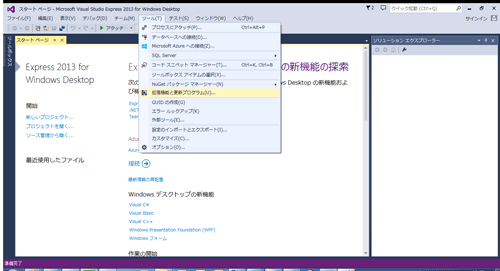 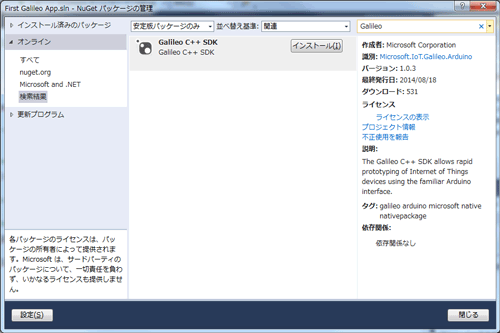 インテル Galileo 開発ボードでWindows IoTを動かす – 後編 | KEI SAKAKI's PAGE. 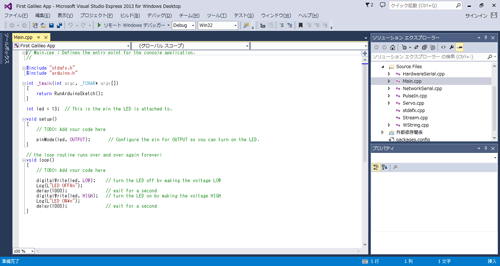 int led = 13;  // This is the pin the LED is attached to. 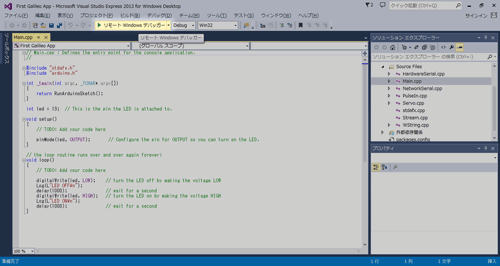 pinMode(led, OUTPUT);       // Configure the pin for OUTPUT so you can turn on the LED.